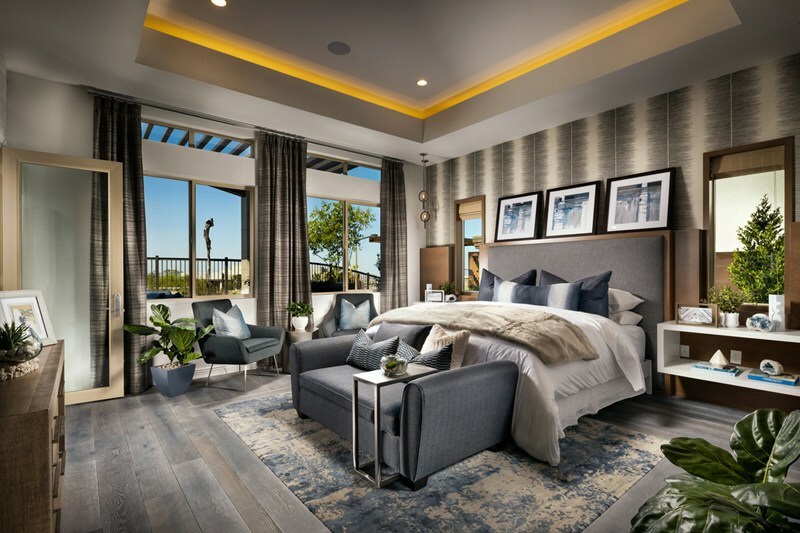 Posted by Las Vegas Homes By Leslie - on Friday, January 25th, 2019 at 8:03am. 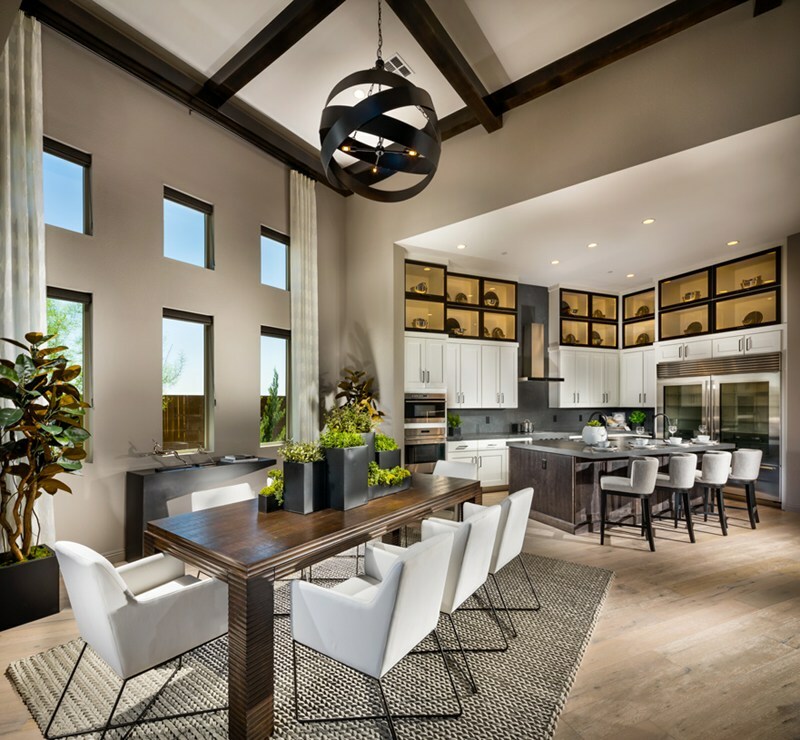 We've been eagerly awaiting the opening of Mesa Ridge, a new gated enclave of 322 homes in Summerlin. 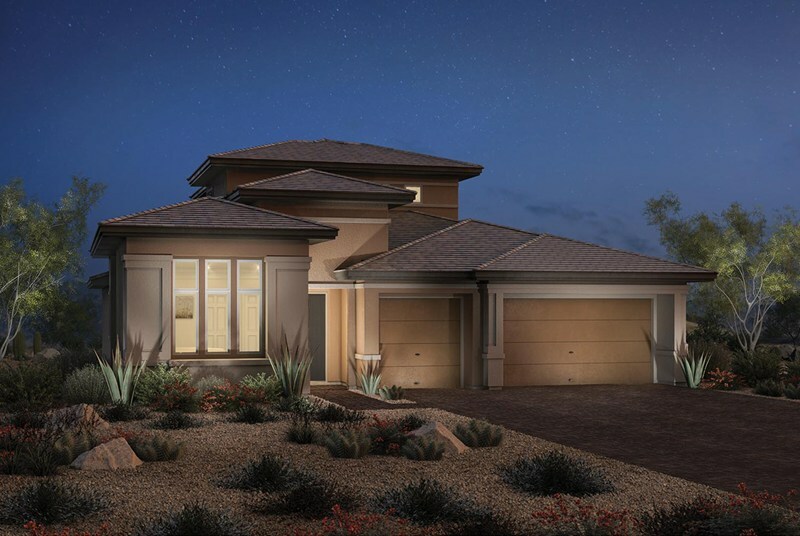 Close to the Mesa Village, and backing onto the Spring Mountain ridgeline, this community will afford incredible views and executive homes. 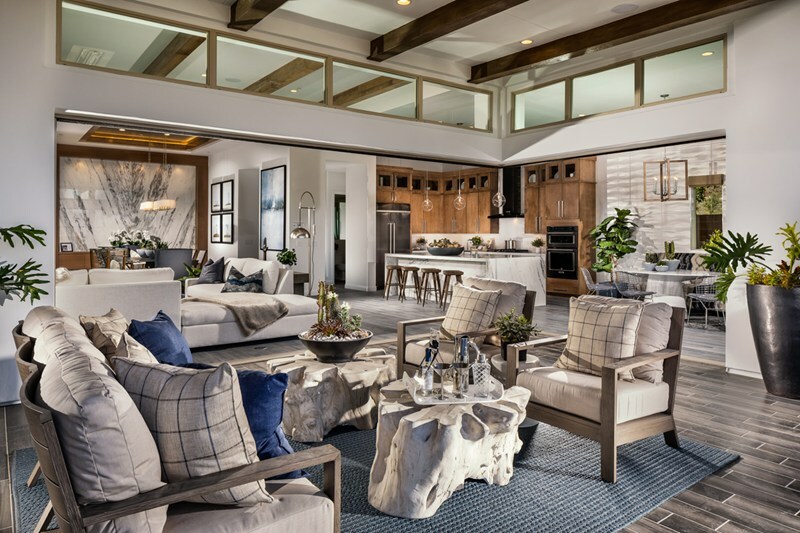 This weekend is the grand opening of three model homes from Toll Brothers, the Eclipse Elite, the Horizon and the Solstice Elite in Shadow Point. Located in the Summerlin village of Stonebridge, Shadow Point is surrounded by the natural beauty of the Red Rock Conservation Area. 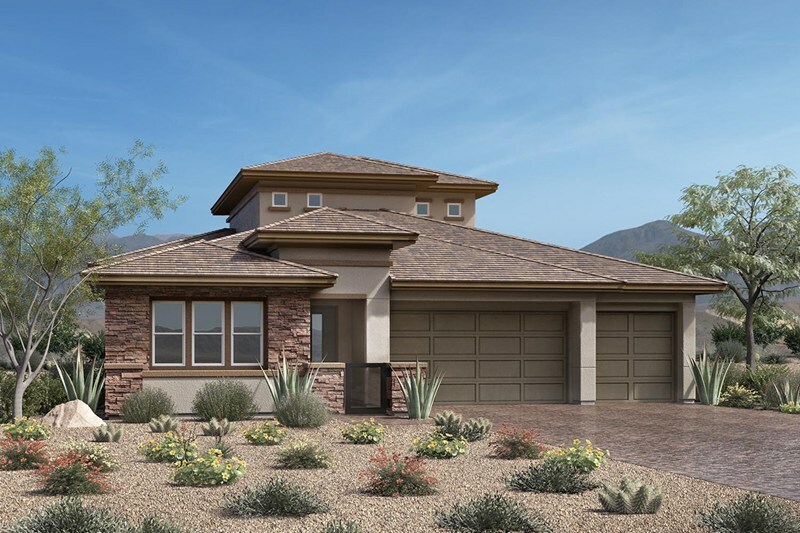 4 Bedrooms | 3 Full Baths, 1 Half Bath 2849 Sq.Ft. 4 Bedrooms | 3 Full Baths, 1 Half Bath 2788 Sq.Ft.